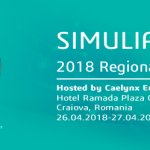 Caelynx Europe, as the only official business partner in Romania of DASSAULT SYSTÉMES SIMULIA, provides you with the best 3D software and solutions in their 3D design and engineering, while providing dedicated technical support that is intuitively designed. 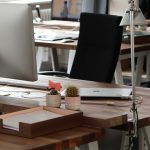 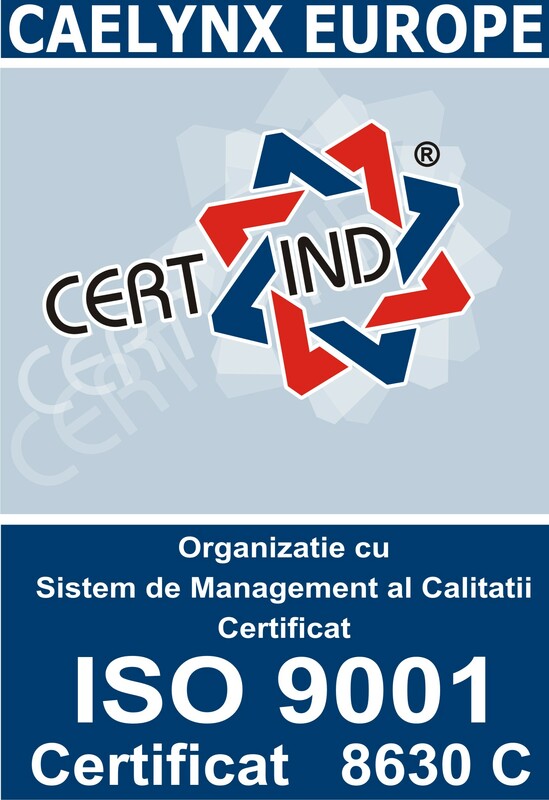 Also, our clients through dedicated training programs can ensure that they acquire the skills required to use software solutions. 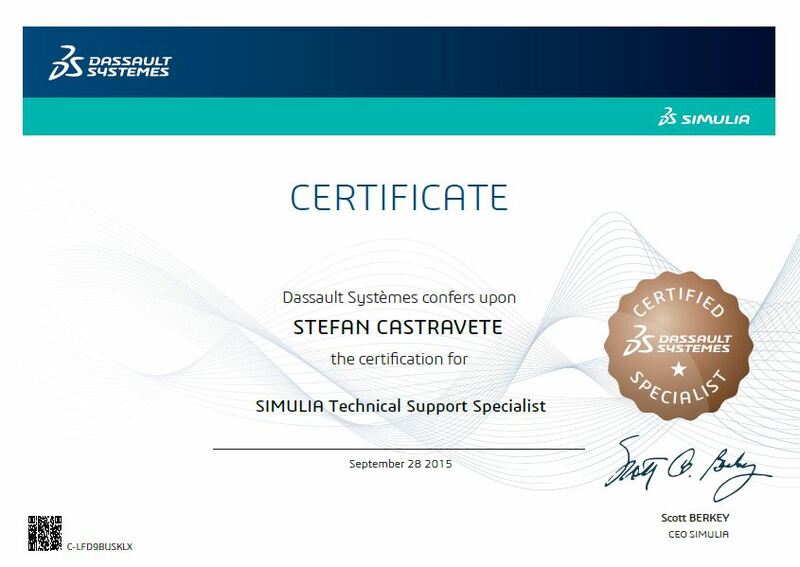 For Dassault Systèmes Simulia’s software solutions, we offer certified education services to high standards. 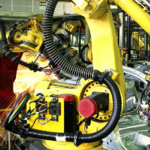 We offer prompt and professional technical advice and impeccable services.